Interior Turf Equipment is Pleased to announce that we are now a Toro dealer. We have the full line of Toro Snowblowers in stock and will be bringing in a large selection of Toro lawnmowers, zero turns and battery operated products. Place an order this winter for a Toro lawnmower, zero turn etc and take advantage of our preorder discounts. 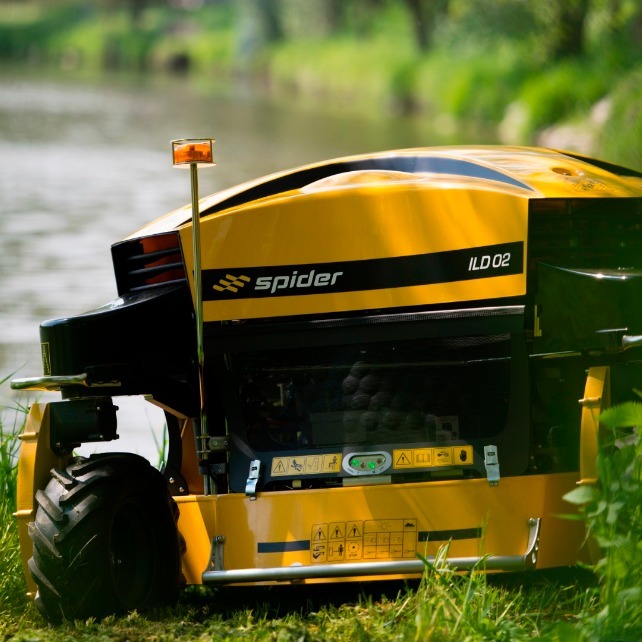 Interior Turf Equipment is now the sole BC distributor for Spider Remote Control slope mowers! 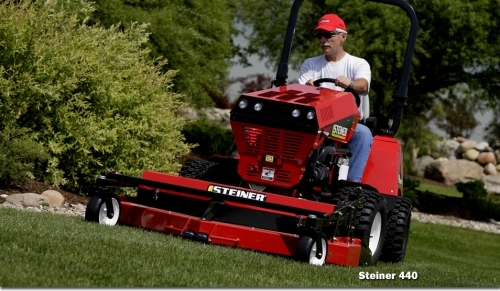 Looking for a new mower? WE ARE LOCATED IN SALMON ARM B.C., CANADA.